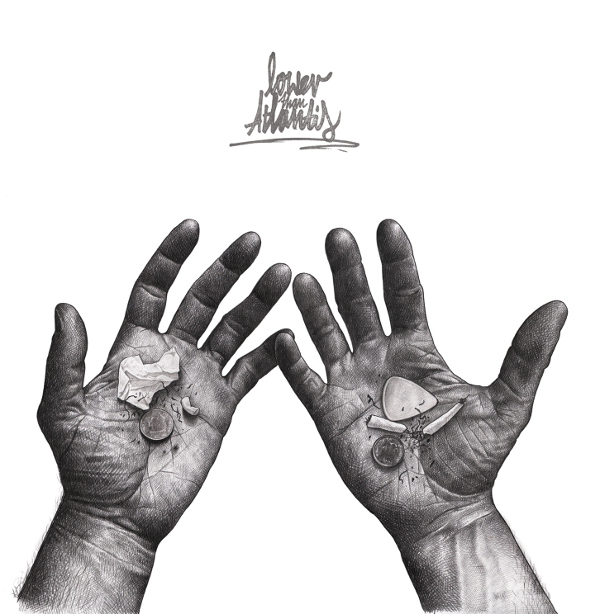 Less than twelve months after the fantastic Far Q, Lower Than Atlantis are back with their new album, World Record. I think this is a very fitting tribute to Paul from the rest of the band. RIP Paul Gray. 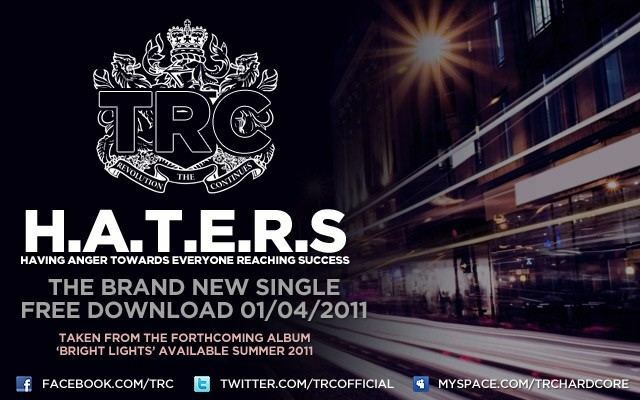 TRC have announced that their new album will be called Bright Lights, It will be available summer 2011. Their new single, H.A.T.E.R.S. will be released for free downlaod on the 1st of April! Hot on the heels of their fantastic debut album and support slot on the Murderdolls UK tour, The Defiled have announced a tour across the UK for this May! Support comes from Romeo Must Die. Fancy seeing some of the bands playing Slam Dunk festival this year but can’t make it down to England? Fear not, as Slam Dunk Scotland has been announced! Catch Less Than Jake, Anti-Flag, Goldfinger and Set Your Goals on the 27th of May at the ABC in Glasgow. Tickets are onsale now.